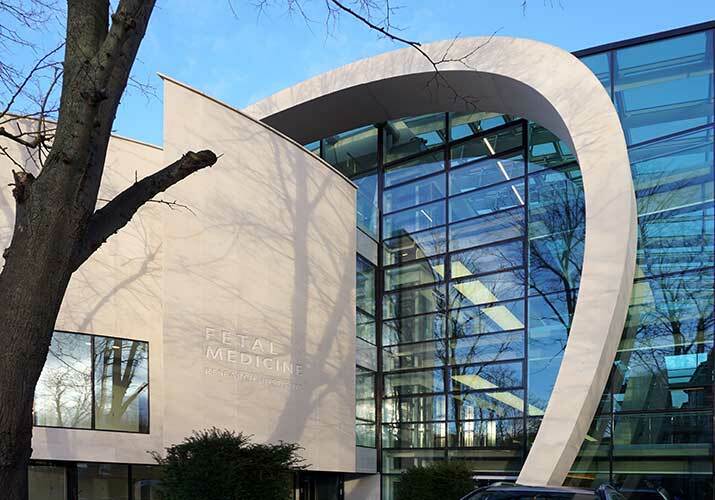 5 floors of modern hospital and research facility in South London occupied by the Fetal Medicine Foundation and King’s College Hospital. 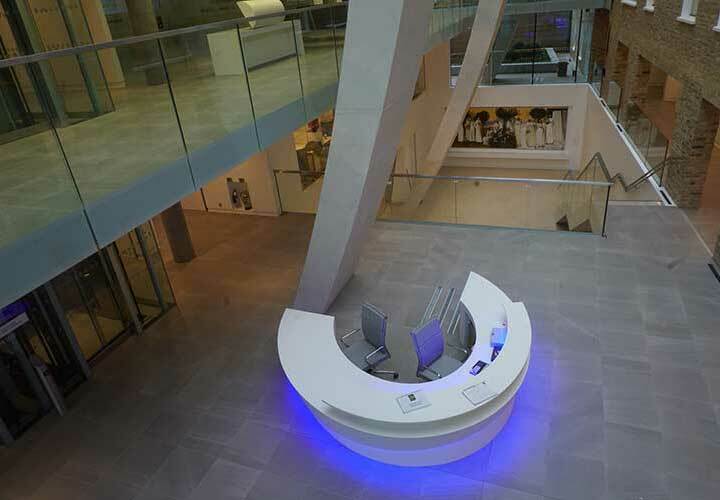 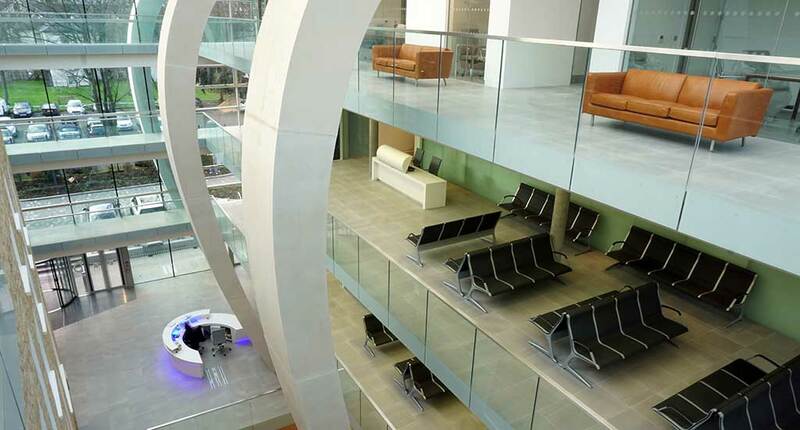 Located within the King’s College Hospital campus the new building is flanked on one side by an existing Victorian terrace and on the other a new concrete structure connected by a glazed atrium featuring columns mimicking the pregnant form which provide a dramatic focal area for patients and staff. 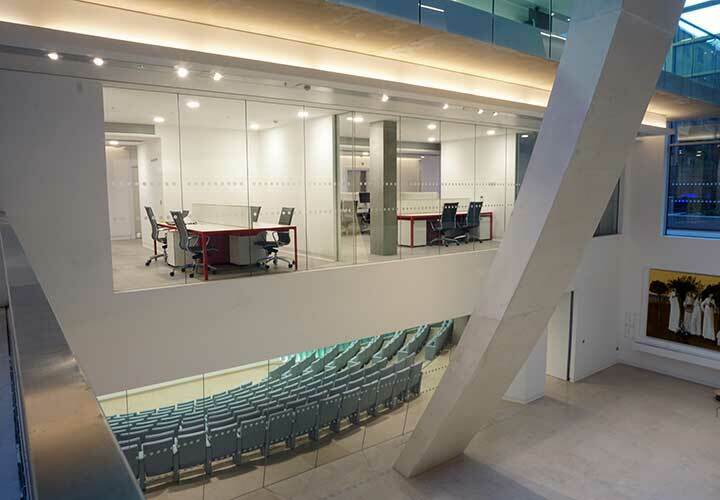 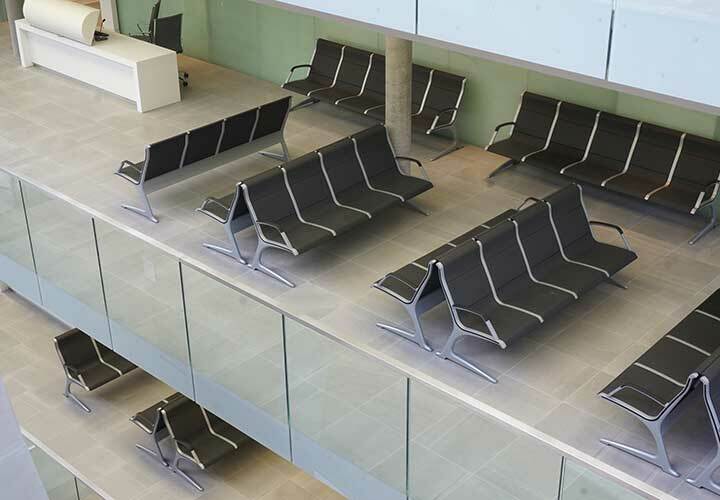 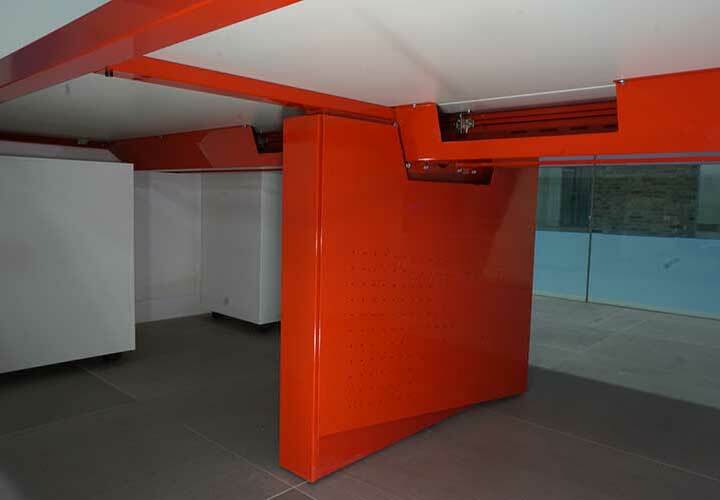 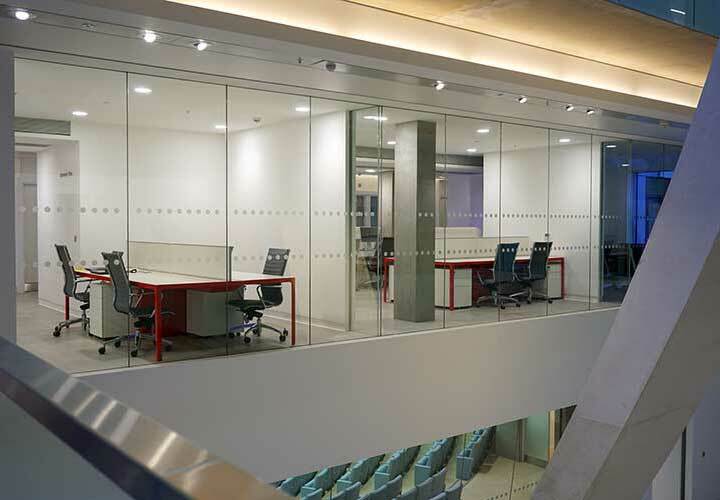 Internal spaces include consulting and treatment rooms, laboratories, lecture theatre, waiting areas and administration and office space. 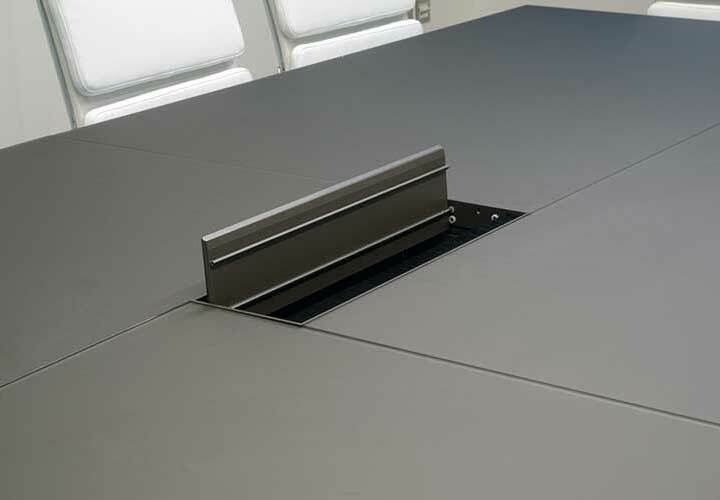 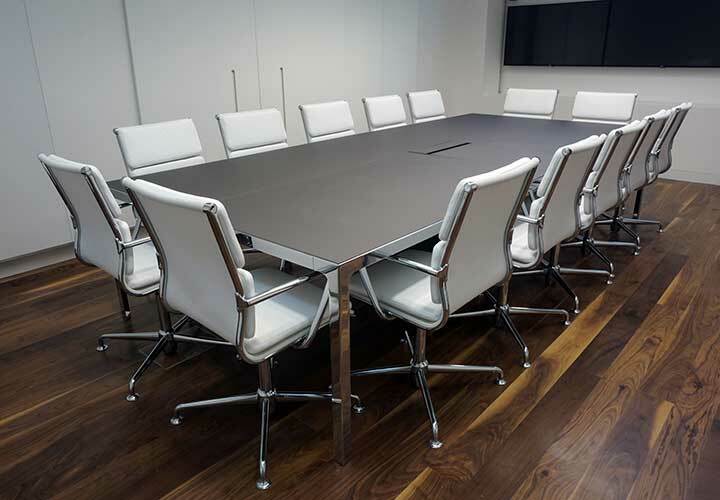 It was important to the Client that all surfaces could be easily cleaned and sterilised, so glass and faux leather were used extensively. 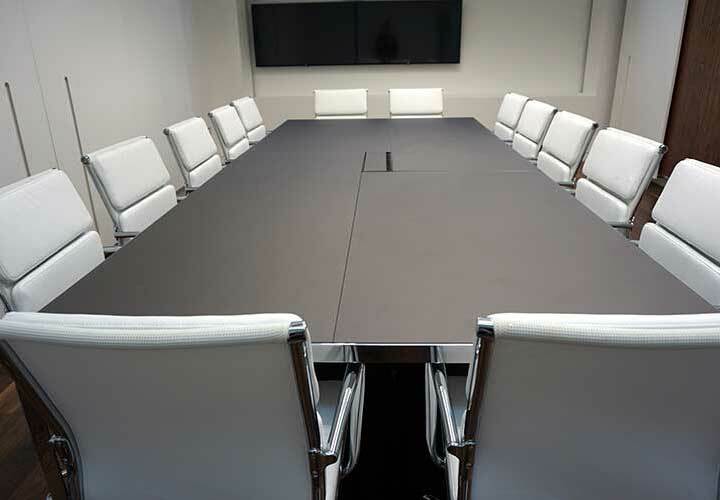 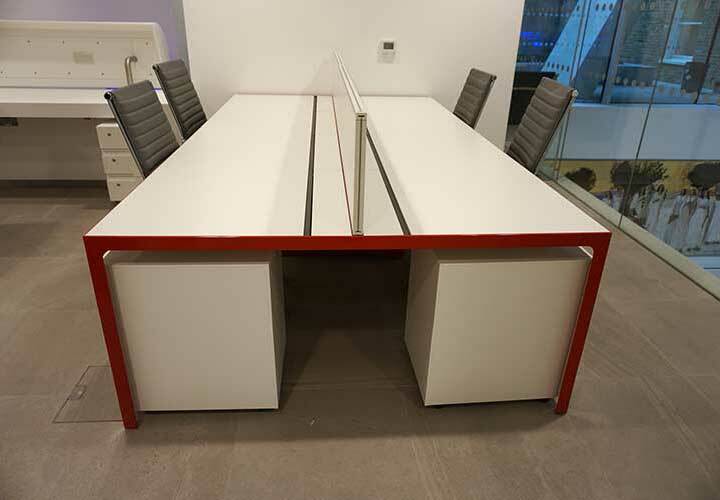 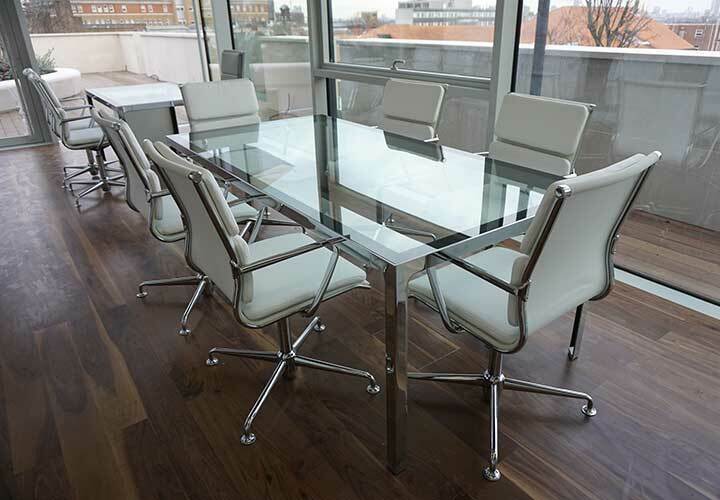 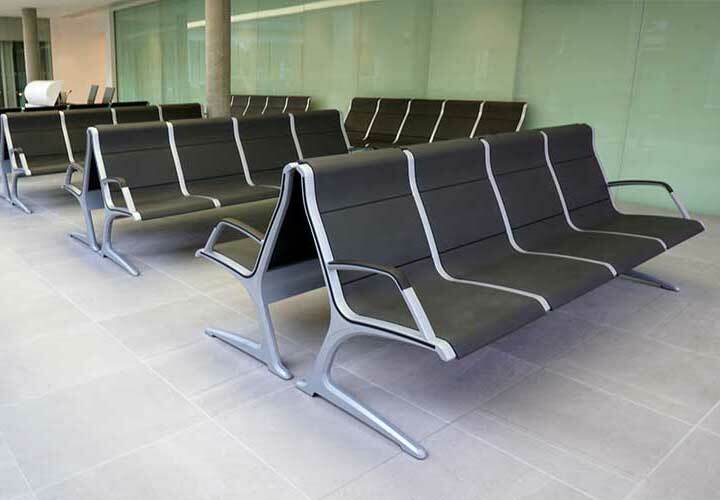 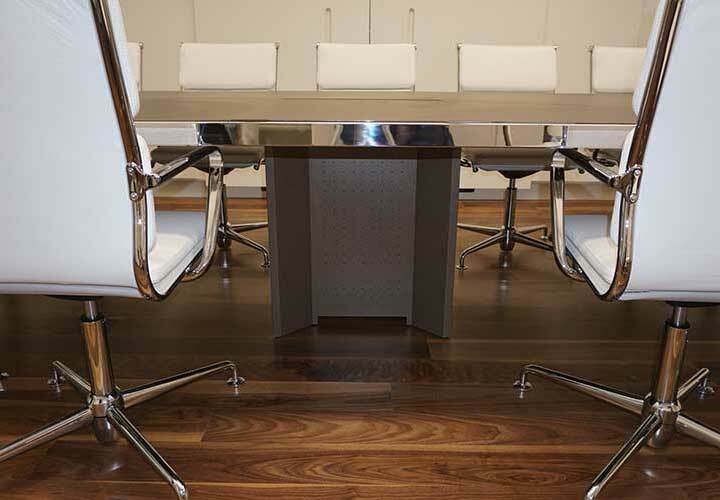 Our involvement in the fit out included the waiting seating benches throughout the building, More glass and chrome desks from Estel for the consulting and treatment rooms, More workstations and steel storage in the office areas, and task and meeting chairs throughout the building in both real and faux leather from Moving.